If you have any questions about any of the Volunteering services at Rolling Hills Zoo, feel free to give us a call at 785-827-9488 ext. 132, or email us at school.groups@rollinghillszoo.org. 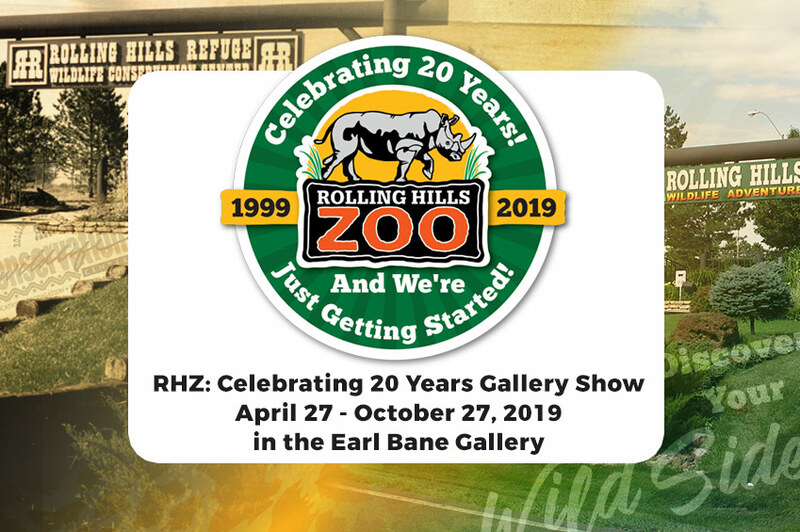 Would you like to be part of a special group of people who make things happen at Rolling Hills Zoo? Volunteers help with everything from stuffing envelopes and chopping vegetables, to educating our guests using Touch Carts and teaching on-site or outreach programs. 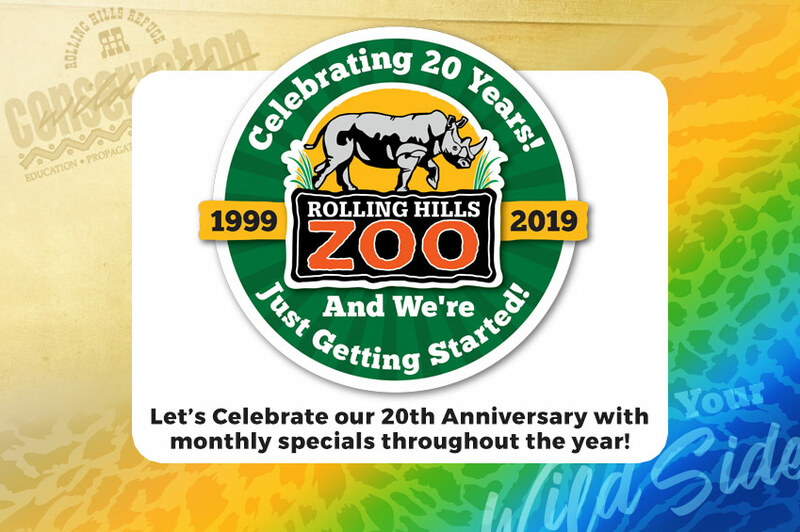 Through your own unique talents and abilities, YOU can make a significant contribution to Rolling Hills Zoo. If you are 18 years of age and older, you can volunteer in a variety of areas within the zoo. 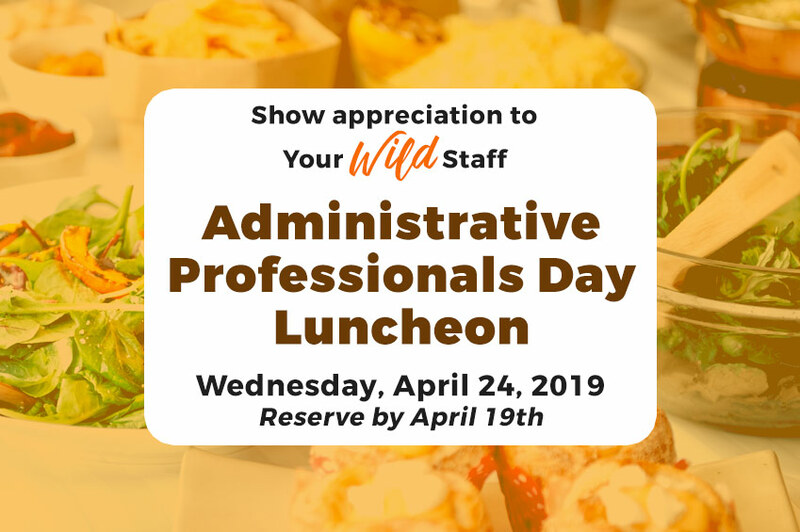 Become an interpretive volunteer, volunteer in the Education Department, help out at the Overlook Restaurant or landscape team, or volunteer within our administrative offices. For those 18 years of age or older, they can also volunteer as a Keeper helper or as part of the Zoo security team. It is required for adults to fill out both forms to be considered. Perhaps you're interested in more of a short-term volunteering schedule. 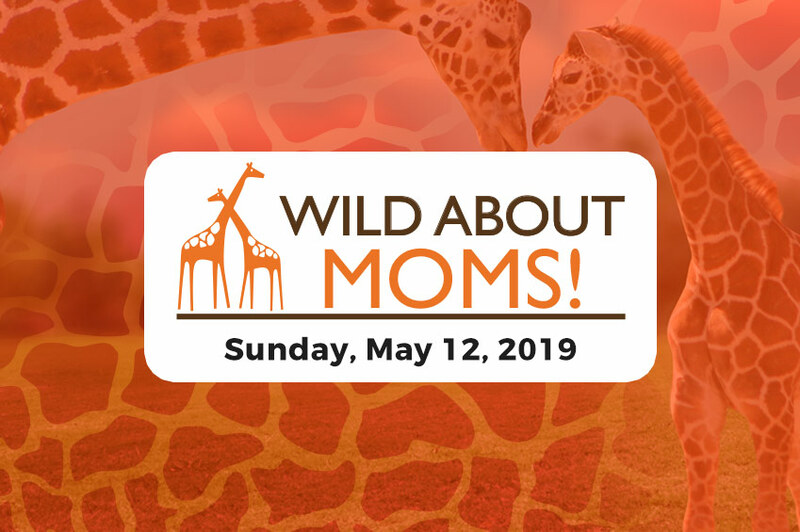 Special Events are a great time to "try out" volunteering for the zoo. Volunteers need little to no training for these events and generally assist experienced volunteers at game, craft, or concession stations. Times and tasks vary depending on the event. Minimum age is 10 for most activities, and individuals 10-12 years old must be accompanied by an adult volunteer at all times. The Zoo Teen program is available for students ages 13-17. 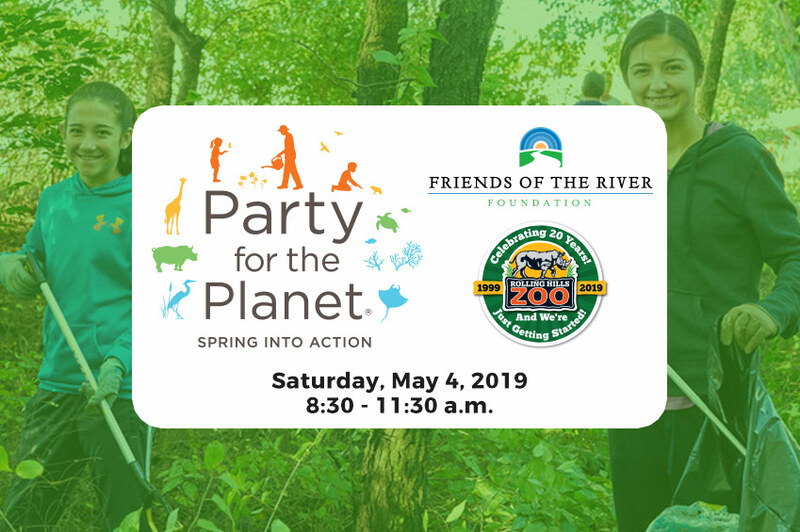 Zoo Teens are involved in the presentation of education programs to zoo visitors on and off grounds, birthday parties, summer camps, Animal Encounters, special events, & more! This program focuses on honing teens' public interactions with guests and sharing conservation education. Although this is primarily a summer program, there are Zoo Teen opportunities year round. Zoo Teen enrollment for 2019 will begin September 7, 2018. Application deadline is February 1, 2019. 2019 Zoo Teen enrollment is closed. Our 2020 Zoo Teen enrollment will re-open in November, 2019. Volunteers, log into your Volgistics account here! Must be at least 18 years of age, able to pass background check, have a tetanus shot and negative TB test. Must be able to work in different weather environments, be comfortable with walking, lifting (at least 50+ lbs. ), and time outdoors. Physical exertion includes repetitive motions and climbing regularly. Must be able to work both as a team member and independently. A one-time $30 fee is required. Animal Department Interns are expected to commit to a 12-week program. Interns participate in a Thursday - Monday schedule, including holidays.